Pronto recognizes the value channel partners provide to our joint customers, and we’re committed to working alongside them. We want to enable their success as they transition their business, expand their continuity program, and capture more opportunities. We help you succeed with our Pronto Partner Program. 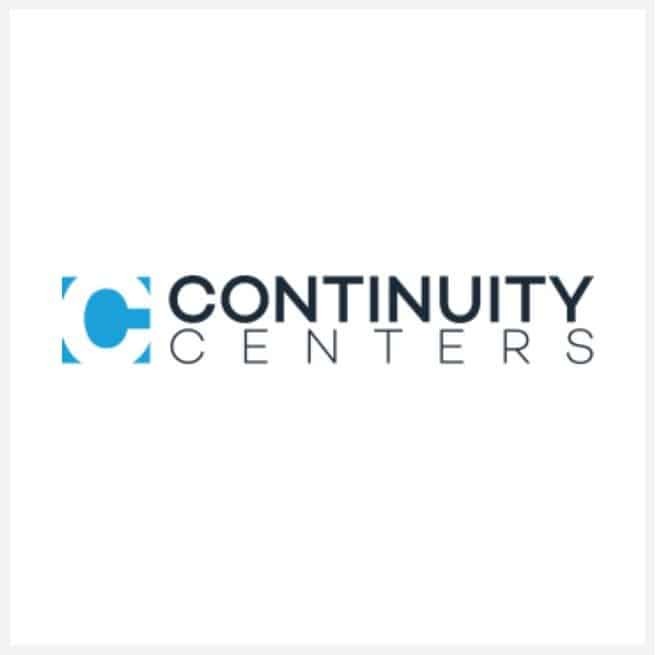 Whether your company is an MSP, VAR, BCP consulting firm, or DR/BCP provider, our Partner Program enables you to offer Technology Quickship, Global Workspace Recovery, FLEX Recovery (remote work solutions) and rentals to your customers while helping you build a recurring revenue stream. Partners gain access to high-margin financial benefits and a wide range of sales and marketing tools to help meet business goals. Grow your revenue and customers’ satisfaction by adding Pronto to your offerings. This program provides a Reseller Partner (“Reseller”) the ability to resell Pronto services thru cobranding. The Reseller is able to integrate Pronto’s solutions within their own products and services – one solution and one price. Pronto will provide pricing and individual quotes for each end customer of the Reseller. Pronto will bill Reseller directly and will work with the Reseller to upgrade and ensure that the right solution is in place. The Referral program is meant for potential partners that don’t have the expertise or staff to sell Pronto services, yet see value in partnering. If our solutions would complement your own and enhance your customer experience we encourage you to refer customers to Pronto through our Referral program. Don’t let one disaster lead to another. Gain access to a private office space with everything you need to recover from a disaster in over 3000 locations worldwide. Be at your desk within 24 hours, with a fully set-up laptop, internet access and phone line to ensure business continuity. 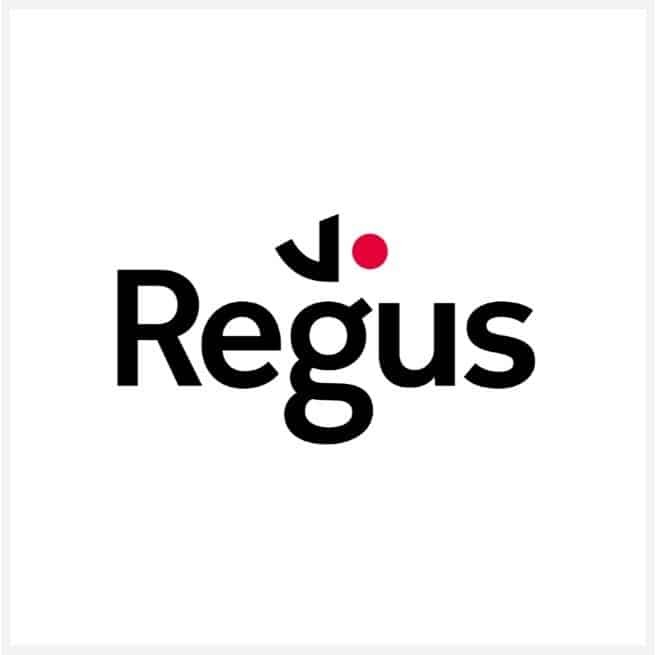 Your office may be down but with Regus you’re not. 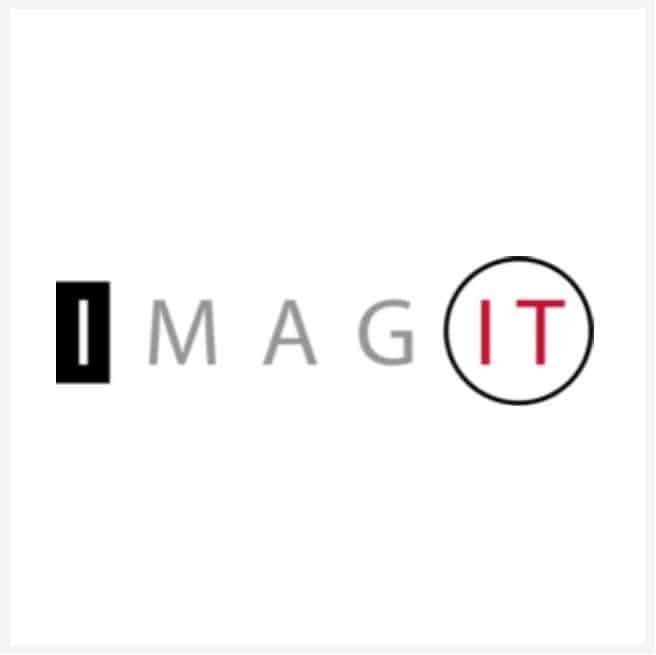 The whole reason IT support exists is to alleviate the burden of management, maintenance and protection for businesses like yours. We have a vested interest in providing the tools you need to succeed to your fullest potential. Our focus is on delivering the right solution, so you can trust us to take care of your technology. It’s our job to engineer that freedom for you – so you can grow your business without worry. Interested in a strategic partnership or referral agreement? Just fill out the Pronto Partner form to get started and a member of our team will reach out to you soon! You may also email us at partners@prontorecovery.com or call (312) 236-7100 x107 for additional information. Support your clients with business continuity solitions from Pronto! We provide quickship recovery hardware, alternative workspaces, and work from home solutions to meet their recovery needs.